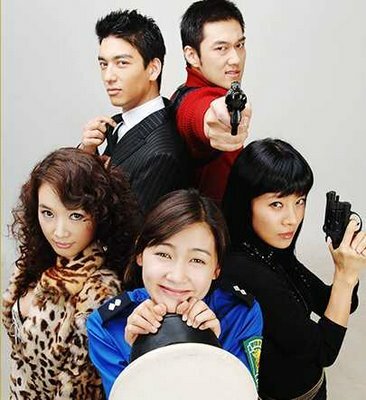 Summary: Nam Sang-mi plays widowed police officer Lee Sun-ae who finds herself suddenly immersed into international espionage by Han Yoo-il, an undercover agent. Kang-Jun has recently transferred to the Criminal Investigation Department. He opens an old case involving Nam Sang-mi's past that leads him to an entanglement between the current political/economic powers and their secrets. One of them, oddly enough, being Han Yoo-il. Who is this man? Why is he here?